Tax Relief Systems, LLC is devoted to helping individuals resolve IRS and California Back Tax problems, in San Pedro, that arise from unpaid State and federal back taxes, unfiled returns, late filings, and more. We are proud to provide our exceptional services to remedy your issues and hardship. Tax issues can be resolved, some take more time than others. We understand the emotional strain and we are here to provide relief for you and your family. 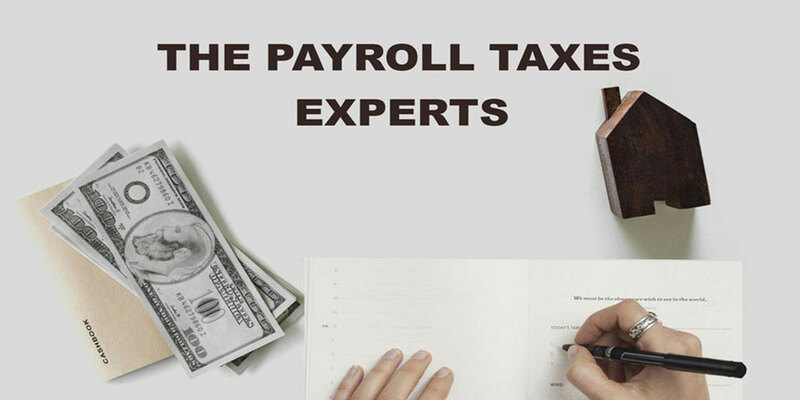 Our team is experienced in all forms of tax issues and we have provided below a list of the most common, from unpaid back taxes and solutions to dealing with unpaid back taxes. If you’re not sure where to start, our San Pedro office is just a phone call away. Unpaid Taxes – this is just the start of the IRS collection process, we recommend taking action early to prevent penalties and interest. Penalties and Interest – the addition of penalties and interest rise from unpaid taxes. The Internal Revenue Service finds you have unpaid back taxes or you have made a late filing, thus they add the standard penalties and interest. We can work to remove the penalties. IRS Notices – when the IRS has determined you owe back taxes, then the correspondence and notices begin. Their automated system will begin sending a series of letters before the collection actions begin. We can help you understand what to do, based on the IRS letter you received. Tax Lien – the first step in the process the IRS takes toward forced collection. A lien will significantly hurt your financial situation and future ability to take out loans or borrow on credit. Tax Levy – after a tax lien, a tax levy can be employed by the IRS. This is their strongest and most potent weapon. A tax levy is the process by which the IRS begins seizing any assets and property that they can legally take from you. IRS Wage Garnishment – Often, the IRS choses to garnish your wages as a method to collect unpaid taxes. We can help you understand your options if you are in this situation. IRS Bank Levy – The most financially devastating collection mechanism, by the IRS, is the bank levy. A bank levy is when they can legally seize your bank accounts to pay unpaid taxes. When do the above problems take place? They are usually the result of unfiled tax returns or audits. It is best to file as soon as possible, to prevent any IRS actions. If you are picked for an audit, we can help you take the appropriate actions. Individuals and companies alike face the issues above. Small businesses must be keenly aware of the common problems. Any misstep can destroy any business. We have several relief options and solutions to help. Our team is waiting to help. Please call us today to help relieve your tax issues. Do not hesitate or procrastinate when dealing with the IRS or State Tax Department. 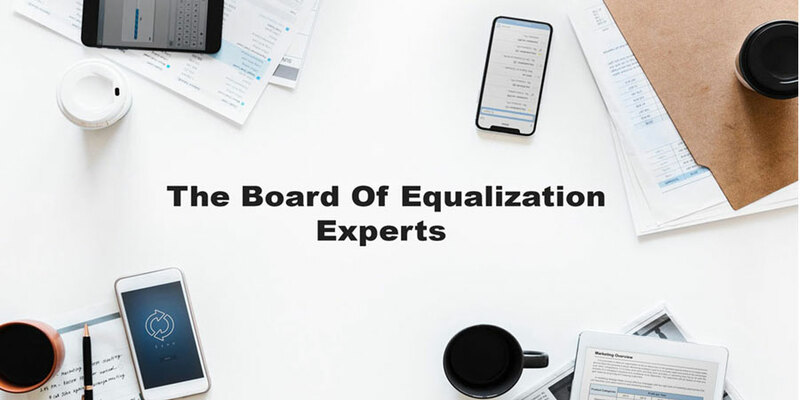 Tax Relief Systems, additionally, are the tax specialists to call when situations arise with the Employment Development Department (EDD) and California Board of Equalization (BOE).